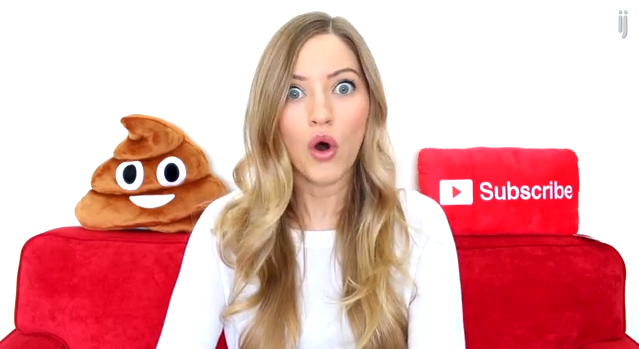 My good friends iJustine and Jenna Ezarik did this awesome unboxing of our new Iconic Pillow Collection! We gave Justine this exclusive early preview of the Iconic Pillow Collection — currently available only on Kickstarter! 3 more days to go!